This is an opportunity to get a schoolmaster on FEI level 4 . Closing in on PSG. This horse has had correct schooling all the way by a professional rider. He is apt for any rider and can adapt to be ridden by children also. He has three lovely paces and the engine of a central European horse but with the kindness of the Iberian. The horses registered as CDE are Spanish Sport Horses and can be a mix between Iberian breeds and other European breeds. 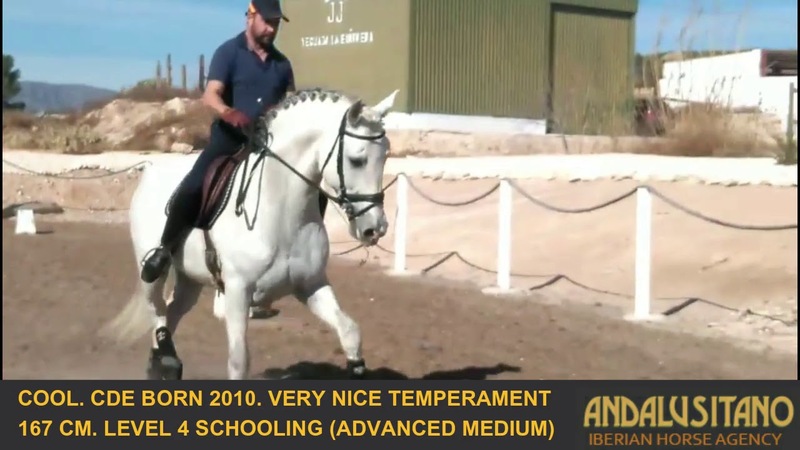 This horse is a perfect competition partner for anyone or a great schoolmaster. FEI PSG Lusitano Stallion Bombproof Schoolmaster!